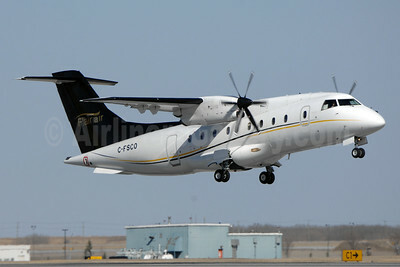 (Flair Air) (FY/FLE) (Edmonton) 2005 - Current. Photos. Framable Color Prints and Posters. Digital Sharp Images. Aviation Gifts. Slide Shows. 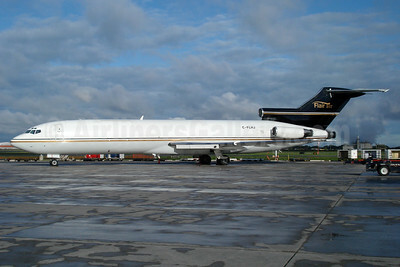 Flair Air Boeing 727-223 WL C-FLHR (msn 21524) YYZ (TMK Photography). Image: 928296. 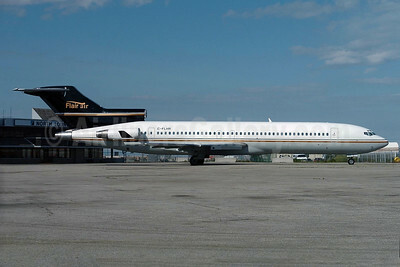 Flair Air Boeing 727-281 C-FLHJ (msn 21455) YYZ (TMK Photography). Image: 928297. 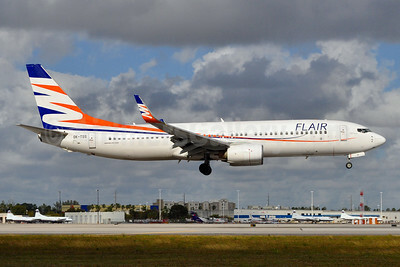 Flair Air Boeing 737-4B3 C-FLEJ (msn 24751) YUL (Gilbert Hechema). Image: 911647. 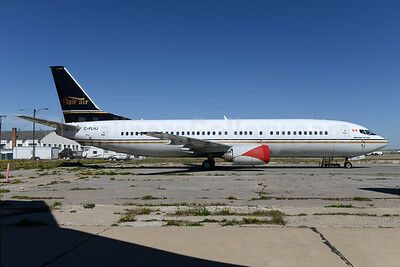 Flair Air Boeing 737-4B3 C-FLEJ (msn 24751) YYC (Chris Sands). Image: 927556. 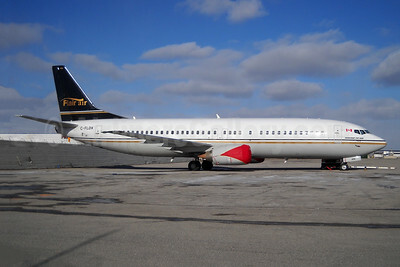 Flair Air Boeing 737-4B3 C-FLEJ (msn 24751) YYC (Chris Sands). Image: 927557. 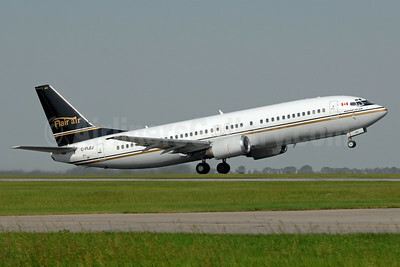 Flair Air Boeing 737-4B3 C-FLEJ (msn 24751) YYC (Ton Jochems). Image: 928291. 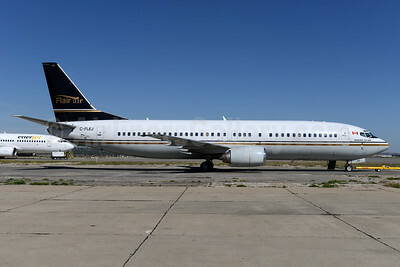 Flair Air Boeing 737-4B6 C-FLER (msn 24573) YYZ (TMK Photography). Image: 906861. 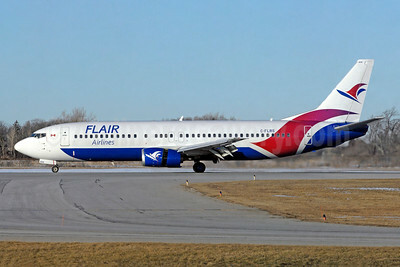 Flair Air Boeing 737-4B6 C-FLER (msn 24573) YYZ (TMK Photography). Image: 911648. 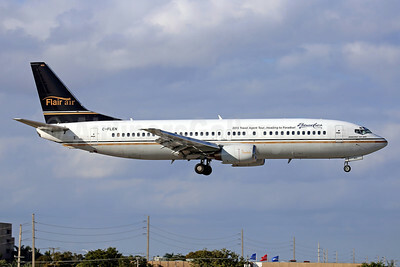 "Beaches - 2013 Travel Agent Tour"
Flair Air Boeing 737-4K5 C-FLEN (msn 24769) (Beaches - 2013 Travel Agent Tour... Heading to Paradise!) MIA (Javier Rodriguez). Image: 921283. 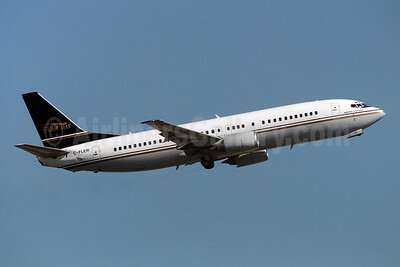 Flair Air Boeing 737-4K5 C-FLEN (msn 24769) YYC (Ton Jochems). Image: 928292. 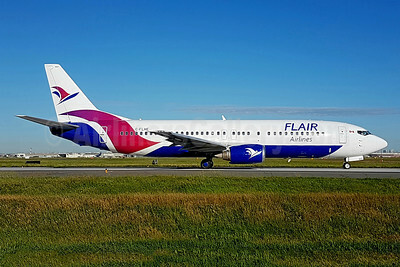 Flair Air Boeing 737-4Q8 C-FLHJ (msn 25104) YYC (Ton Jochems). Image: 928290. 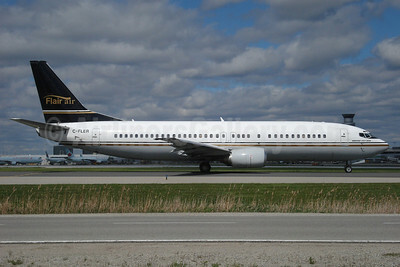 Flair Air Boeing 737-408 C-FLDX (msn 24804) YYZ (TMK Photography). Image: 942408. 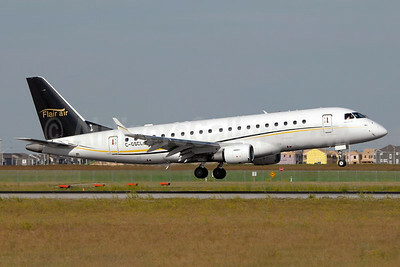 Flair Air Embraer ERJ 170-200LR (ERJ 175) C-GSCL (msn 17000241) YYC (Chris Sands). Image: 927558. 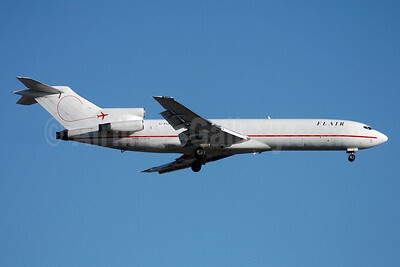 Flair Airlines Boeing 727-223 WL C-FLHR (msn 21524) (Leaving on a Jet Plane) YYZ (TMK Photography). Image: 928294. 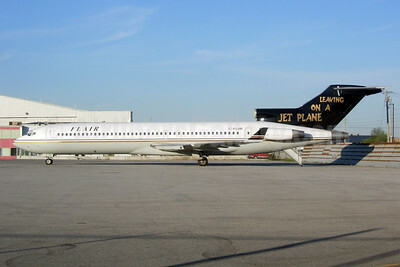 Flair Airlines Boeing 727-281 C-FLHJ (msn 21455) YYZ (TMK Photography). Image: 928295. 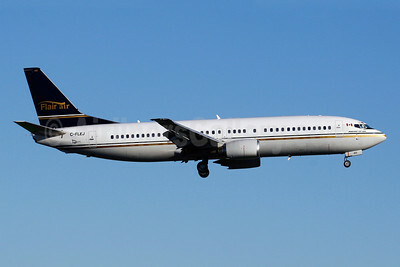 Flair Airlines Boeing 737-8Q8 WL OK-TSS (msn 35272) (Smartwings colors) MIA (Tony Storck). Image: 945284. 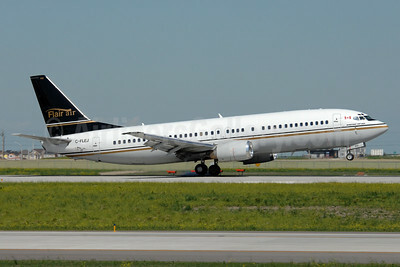 Flair Airlines Boeing 737-490 C-FLHE (msn 28889) YYZ (TMK Photography). Image: 942409. 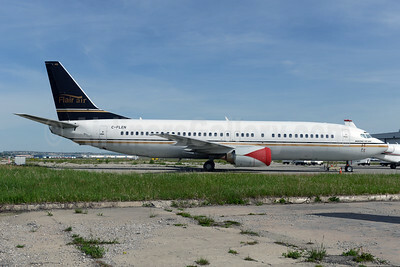 Flair Airlines Boeing 737-490 C-FLRS (msn 28888) YHM (TMK Photography). Image: 943480. 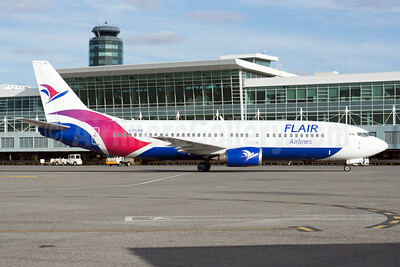 Flair Airlines Boeing 737-490 C-FLRS (msn 28888) YVR (Rob Rindt). Image: 941106. Flair Dornier 328-130 C-FSCO (msn 3109) YYC (Chris Sands). Image: 927559. 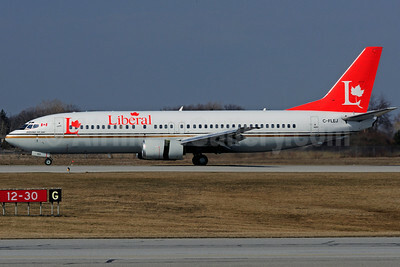 Liberal Party (Flair Air) Boeing 737-4B3 C-FLEJ (msn 24751) YHM (Reinhard Zinabold). Image: 906860.